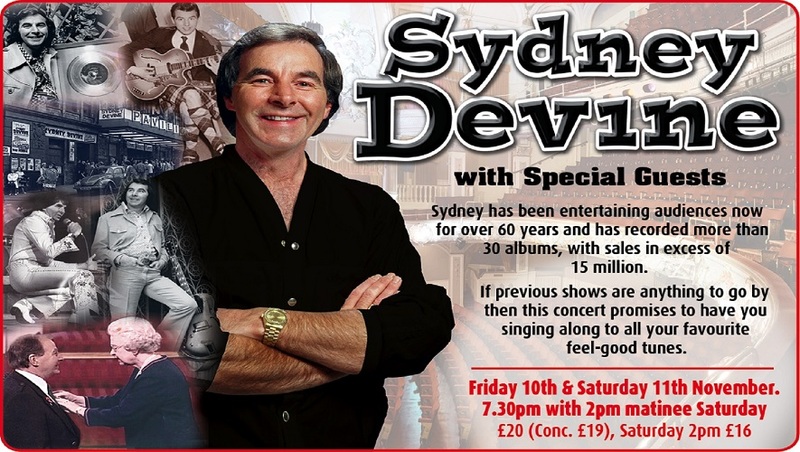 Sydney is back with over 60 years in show business, playing for more than 40 years at the Pavilion Theatre. There is just no stopping this Legend; he must be Scotland’s longest performing entertainer and he is definitely the King of the Road. As you would expect, some of his loyal fans believe Sydney is The Answer to Everything.